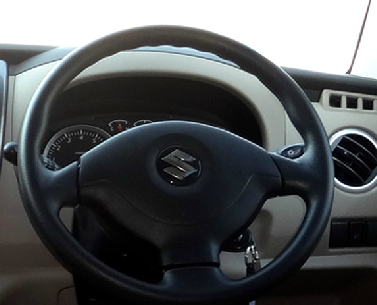 Suzuki Wagon R was first launched in 2014. Suzuki Wagon R is front wheel drive so has the engine in front. Its compact but spacious hatchback. Wagon R is powered by a fresh Suzuki K-Series engine, its quieter and economical when compared to the other engines installed in Suzuki’s cars. 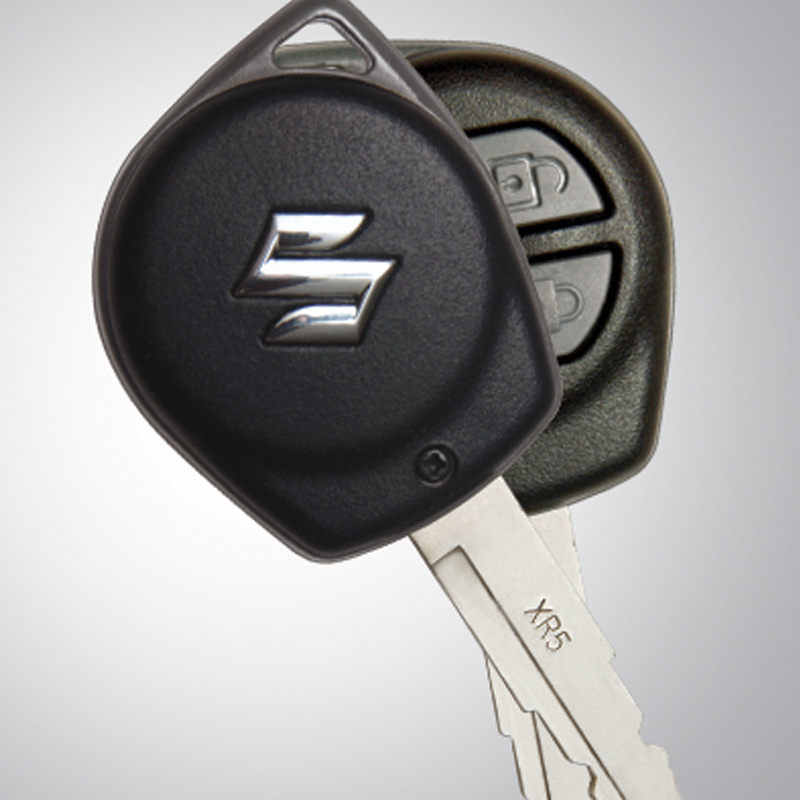 The 1st Generation Suzuki Wagon R has 2 variants Wagon R VXL and Wagon R VXR. Suzuki Wagon R 2018 price in Pakistan starts from 10.75 Lac and goes up to 11.64 Lac. Wagon R 2018 exterior clearly represent familiar Suzuki design. The front-end is equipped with large trapezium fashioned side swept headlights. There is a trapezium grille with a chrome accent in front along with a trapezium air intake. Wagon R also has dual standard circular fog-lights. The rear-end has stacked rectangular vertical side-swept taillights, a roof spoiler and a standard hatchback case. All of the variants of the Wagon R 2018 have identical styling and appearance in every aspect. The general exterior of the 1st Generation of Suzuki Wagon R 2018 features a fairly calm design language which is quote popular among Japanese hatchbacks of similar type. 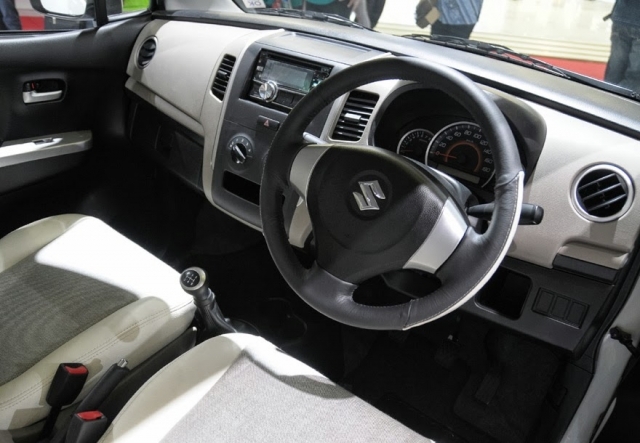 Suzuki Wagon R 2018 interior is crafted with black and beige plastic trim fragments. The rear and front seats are packed in fabric. 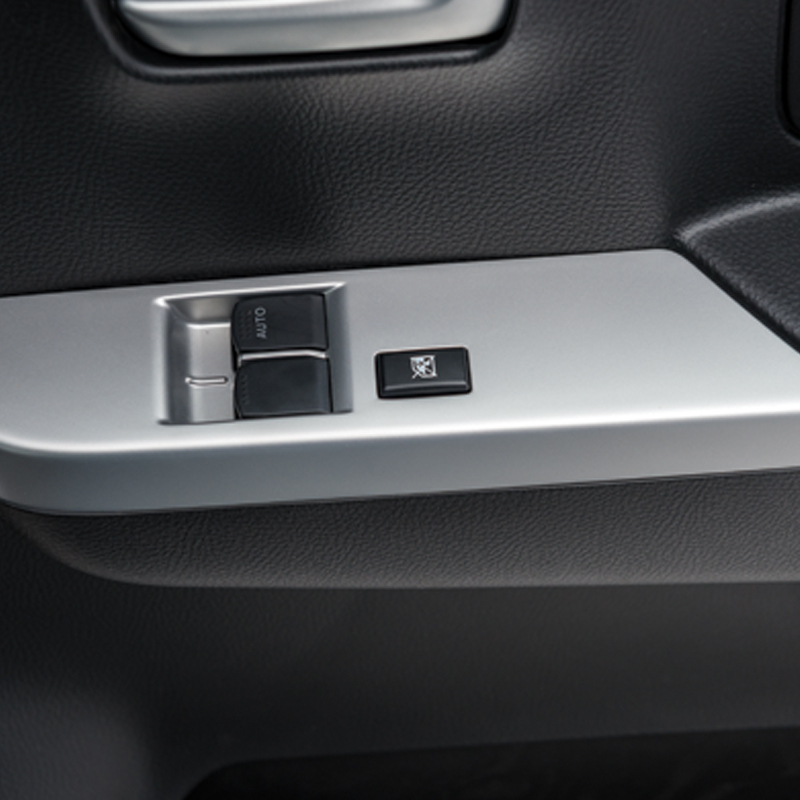 Standard interior features of Wagon R VXR include power steering and air conditioning as standard. 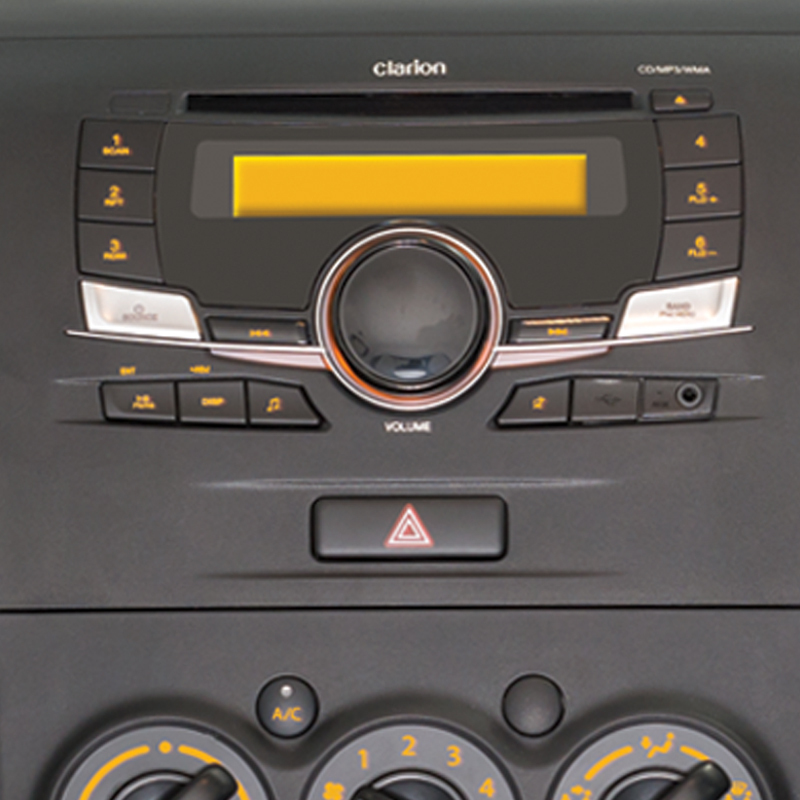 The audio system has multiple media and connectivity options like CD, AUX and USB input. The audio system features 2-speaker stereo as standard. Features on the top end Suzuki Wagon R VXL include folding rear seats, power lock doors, power windows and front fog lights. 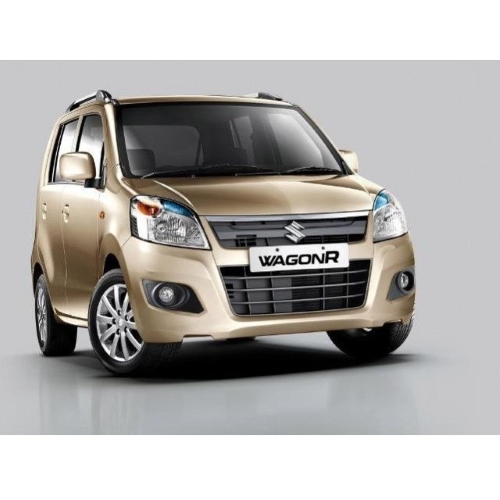 1st Generation Suzuki Wagon R 2018 is spaciouos and comfortable in both the front and rear. Considering it’s a hatchback, there is enough space available inside. Apart from space Wagon R interior lacks in terms of interior refinement.